Over three million customers globally trust Sage Business Cloud and our award-winning solutions. 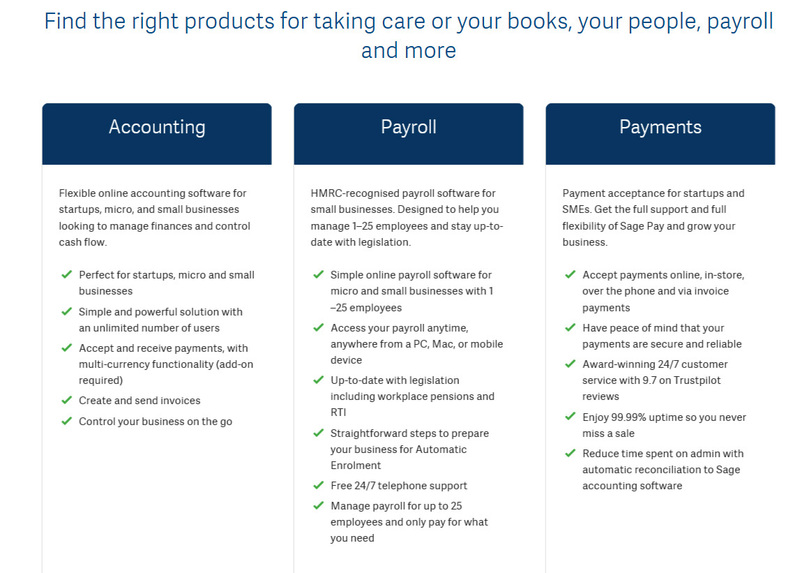 You can manage accounting, your people, payments, banking and more. 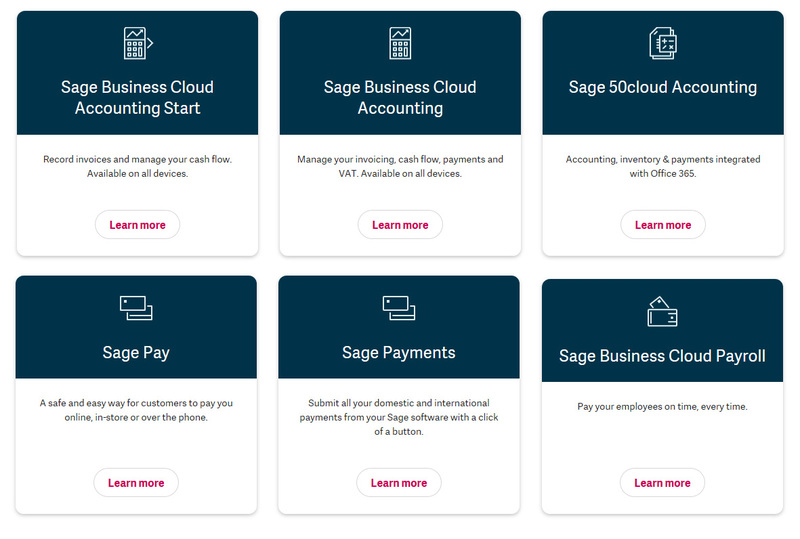 Sage’s simple, time-saving tools help you take control of your finances and reduce time spent on admin so you can focus on what you love – running your business. As the UK market leader serving 20,000+ accountants & bookkeepers, Sage can help you with accounting, payroll, payments, client & practice management, & compliance. Explore our solutions. The award-winning software offers you the power of desktop and the convenience of the cloud, securely. Explore our solutions for accounting, managing payments, payroll and more. No matter your industry, you can take care of everything from operations to people with world-class technology that delivers a real return on investment. While Sage 200 caters for much larger companies and Sage Line 50 is suitable for medium sized businesses, Sage also have products for small companies which enable them to have similar functionality to much larger companies at very competitive prices.